Constant and safe power for you! 1. Shenzhen Lefengtong Electronic Co.,Ltd. 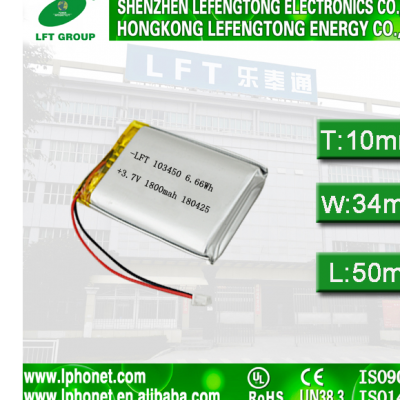 our battery is core part of many electronic products,such as GPS,Bluthheadset,RC toys,RC helicopters and beauty equipment and so on. 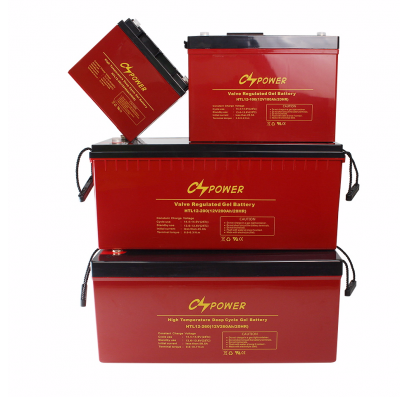 our battery can be rechargeable,long cycle,light and high capacity.